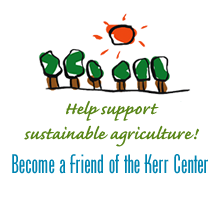 National Farmers Market Week is August 5-11. 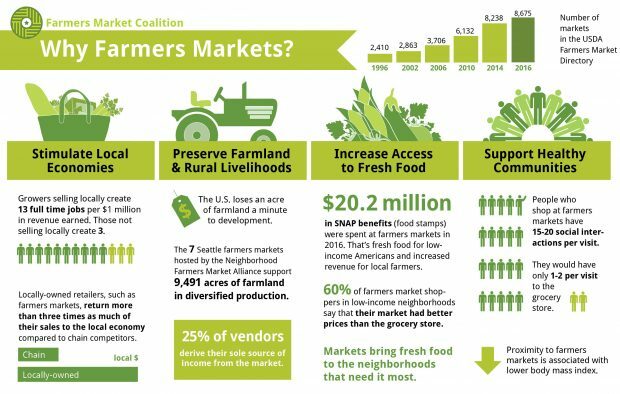 The Farmers Market Coaliton website is a great source of information on farmers’ markets and their benefits to the communities they serve. If you’d like to find farmers markets near you, there are searchable online directories both at the national level and for the state of Oklahoma.